No one goes to work looking to get hurt, but accidents do happen and help is usually on hand within minutes at most worksites . On a cattle station, things are a little different. 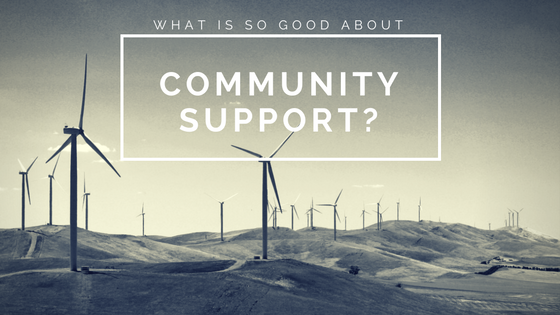 Why Is Community Support So Important? 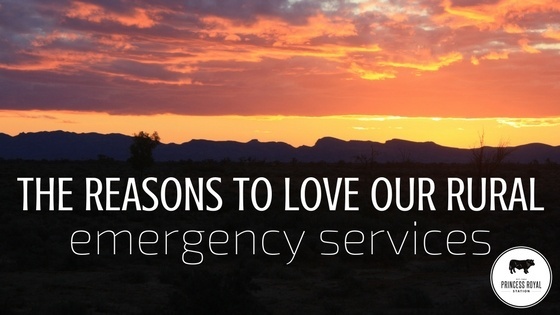 As The Burra Picnic Races 2016 rapidly approaches, we thought we would take to opportunity to reflect on why community service is important to us and also reveal the reasons why we do it.